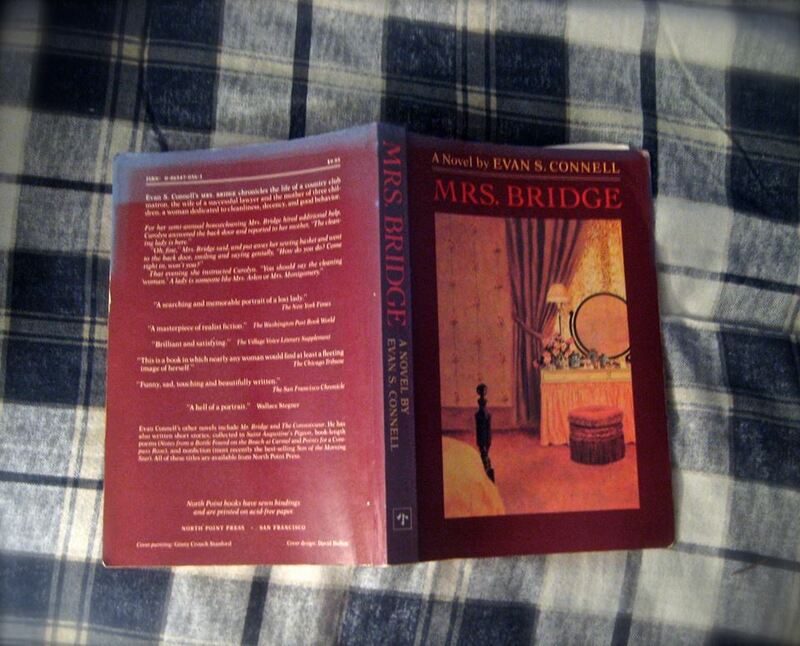 The book, Mrs. Bridge by Evan S. Connell sat half over turned on Alice’s blue flannel comforter. It was her favorite book. Although she had read it several times before, every so often when she was feeling nostalgic, she would pick it up again only to be delighted by the friends sentences could make. The book was about a quiet desperation that a wife/mother felt during the fifties and sixties. Although the book had a limited vocabulary and was written in chapters no more than a page or two, it was still the most profound book she had ever read. So when she went to a party one night and found herself talking to man in black dress pants and a button down shirt, she was pleasantly surprised that he should ask her what her favorite book was. “I personally like Hemingway, myself,” He said with an air of sophistication. “I tried to get into Camus when I was in college, but just couldn’t bare The Stranger. One needs more than just existentialism.” Alice couldn’t help but notice his button down had the distinct logo of a horse and jockey riding across his chest. Alice nodded her head. “Yes, certainly,” she said, trying to remember what Hemingway wrote. Her father had mentioned that Hemingway had written something about traveling, but where she couldn’t quite remember. “I’m so glad you agree. The beatniks didn’t so much write as type. But someone’s already said that,” he chuckled. Not knowing exactly what the man meant, she smiled and fumbled for her glass of water. “So, if you don’t like the existentialists, what do you like to read?” His persistence suddenly irked her. She thought of the memoirs she often read involving mostly women with hard childhoods and the clever ability to survive at all costs. Somehow this didn’t seem as literary as Hemingway. She thought of the books in high school that she was expected to read. Of Mice And Men was her favorite, but high school seemed like such a long time ago and she wondered if he would think her square for mentioning a required read. Then she thought of Mrs. Bridge. Surely he wouldn’t know Evan S. Connell and in fact, his book was already out of print. Even if he did search the corners of Barnes and Noble, he still might not be able to find it. Perhaps she could seem more worldly with a look of surprise when he announced he did not know Evan Connell. Oh, really? You haven’t heard of him? She pictured herself touching the chain necklace just above her collarbone. An air of mystery would surround her. But then again, what if he did know the book? What if he, or more likely a roommate or a friend of his, had read the book and he found even the mention of it boring. 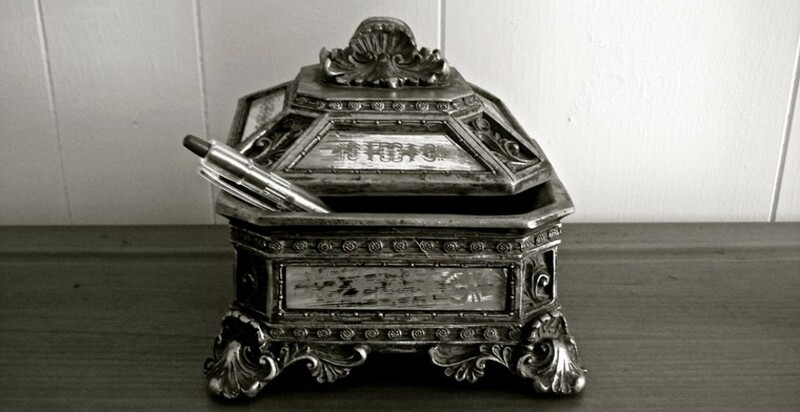 What could a piece of writing devoted to the simple tasks of staying at home possibly offer to this man?